Crude - yes. But Crude is also natural. 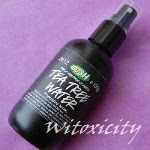 Natural stuff is always better than pretty. 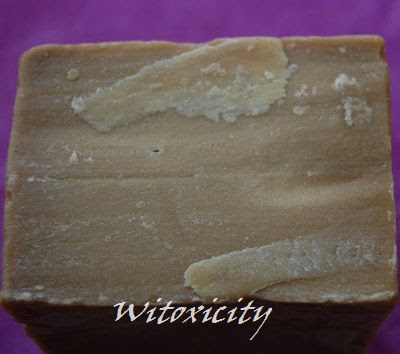 Aleppo soap is very famous for treating atopic skin like eczema or psoriasis. Here in Spain you can find it easily. Sometimes you can find unusual stuff in unexpected places. 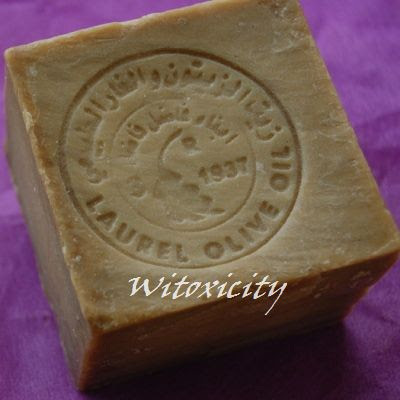 Whe I went to Tunisia years ago, I forgot to take my shower gel & bought some soap similar to this from a little lady selling in a medina (market). 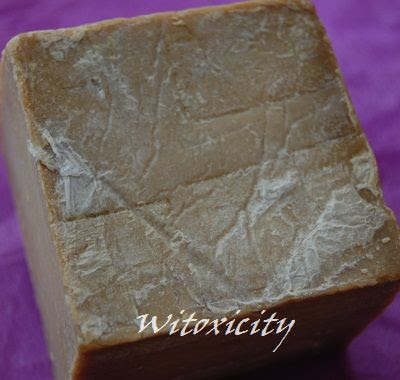 It was made of olive oil,lemons and other natural products and never once irritated my skin because it was all natural and no nasty chemicals. I was hoping someone from Syria or with a Syrian background would read this post and there you are, Sarah! :D Thanks for sharing your thoughts here. 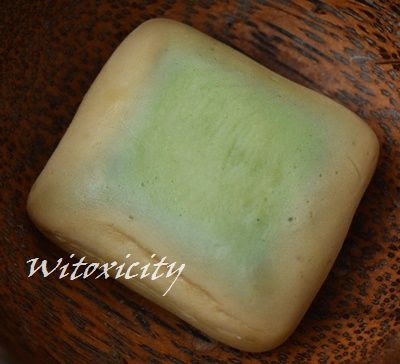 You and your family (and many others, I'm sure) must know this soap inside out and must have been using it for generations. 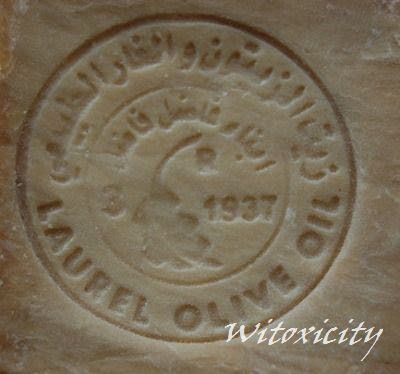 I read that Syria exports about 600 tonnes of Aleppo soap each year to Europe and the Far East where there is demand for the soaps with a high percentage of laurel oil. Approx. 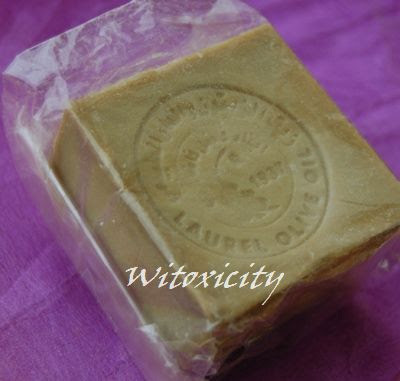 3 million blocks of this soap per year - that's not a small figure! I'm not surprised that Aleppo soaps are easily available in Spain. After the Crusades, soap making using this formula spread to the Mediterranean region, and Spain was one of the first countries in Europe to produce such soaps.